"As a broker, can you think of an easier way to meet your professional and financial goals?" Acquired prestige as a knowledgeable professional. Sound familiar? Whatever your goals or stage in your career, there is always room for more. 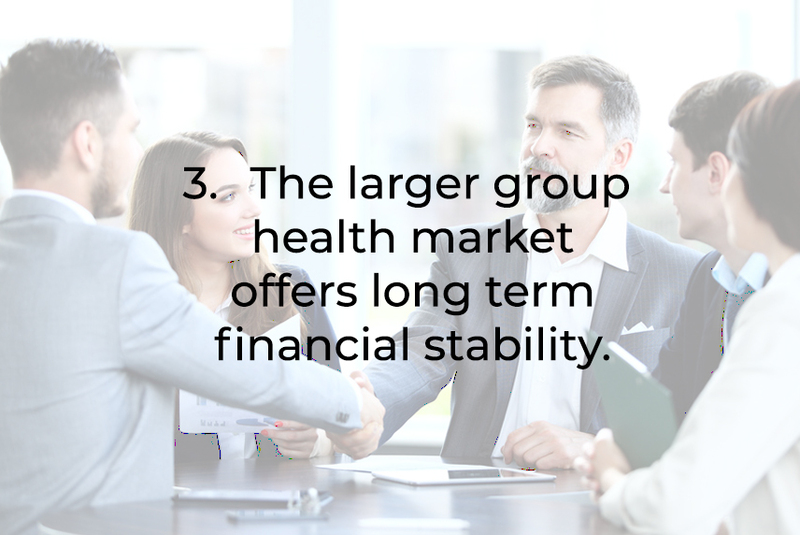 If you want to obtain more in the quickest amount of time, strongly consider the larger group health market. Don’t Wait! Don’t Miss Out! Learn everything you need to know to quickly enter the profitable group health market! See what a competitive group plan looks like, how to quote it and how to sell it! Grab the easy money from cross-sells found in every group! • What’s the average commission on a home owner’s or auto policy? There are a lot of open doors and easy money sitting on the table that is hard to find otherwise. MBA is here to help you enter this lucrative market. How to easily line up group health prospects and get in that open door. What you need to know to quote and present a competitive health plan. 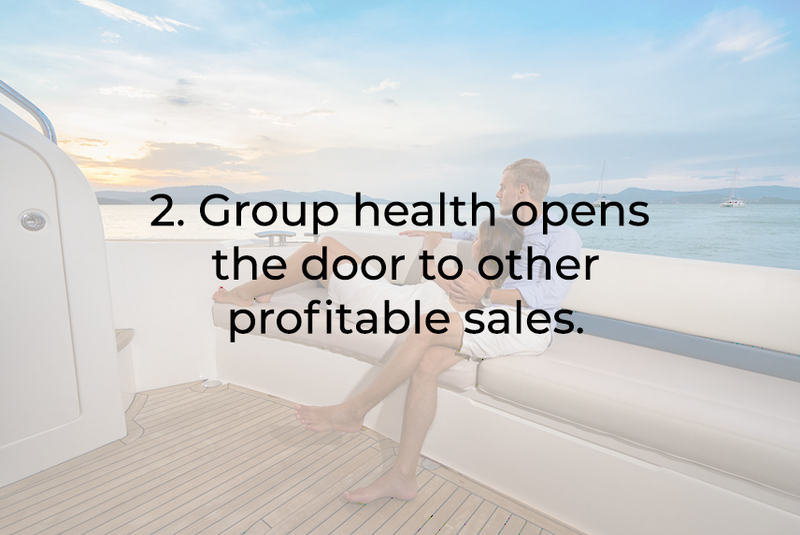 The one trick that quickly turns a single group health sale into profitable ancillary sales. 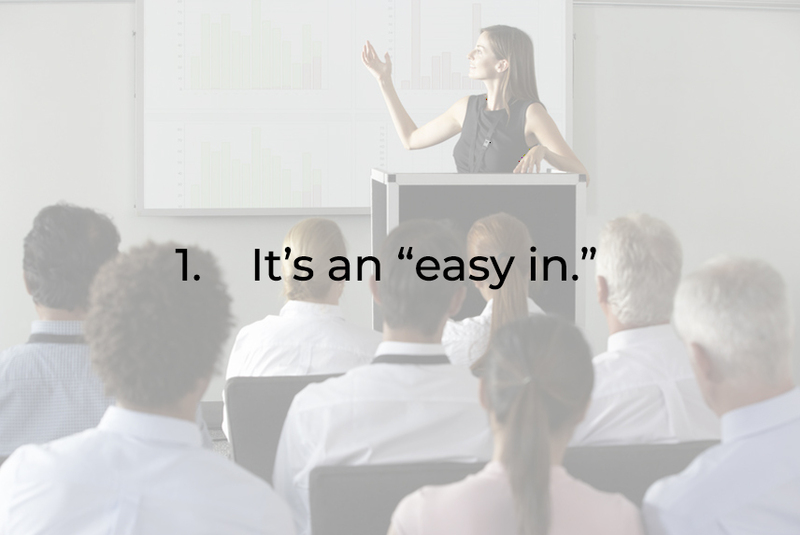 After this series you'll be armed with all that you need to know and do to successfully sell the large group cases. 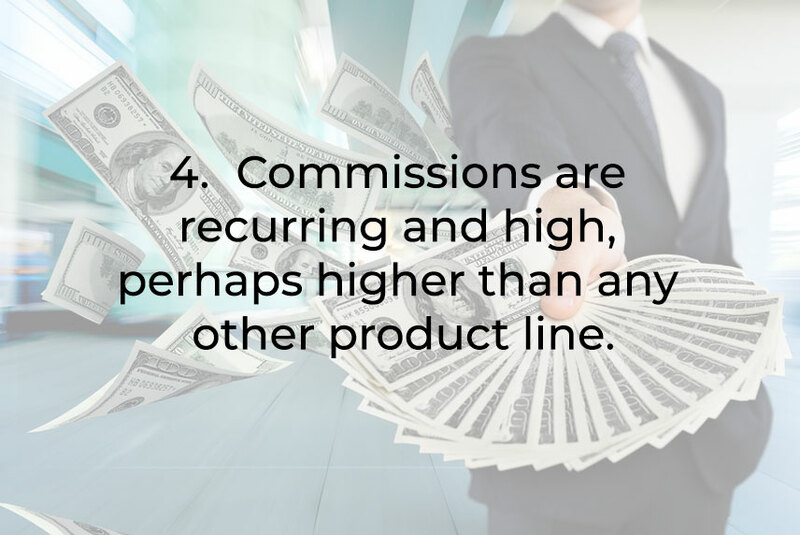 Employers will love you for the money you save them - and you'll love the high commissions. There is no obligation, no quotes and no cost. All you need to do is sign up! • How often do you dig up on your own a million dollar life policy or high 6-figure annuity? • How easy is it to scrape up new business?